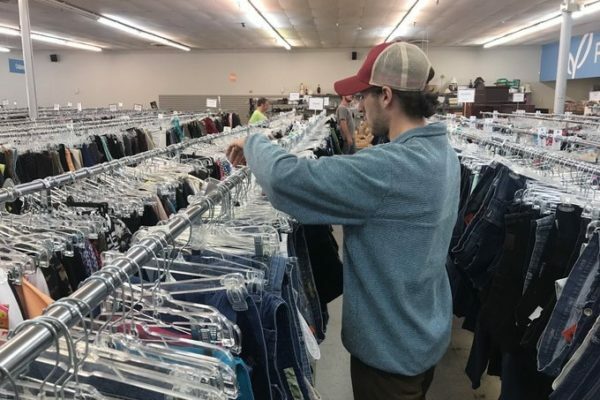 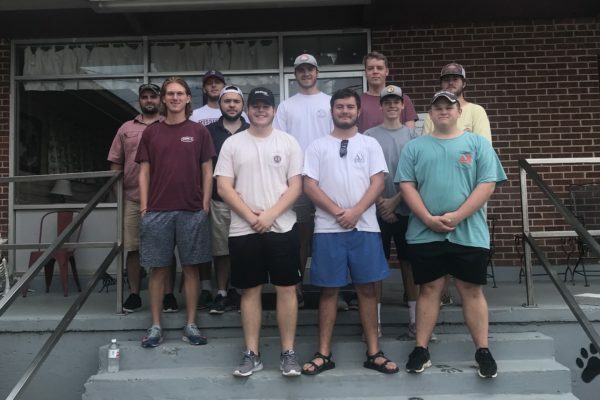 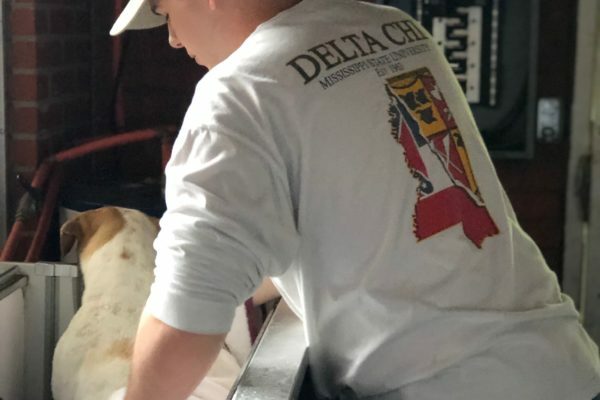 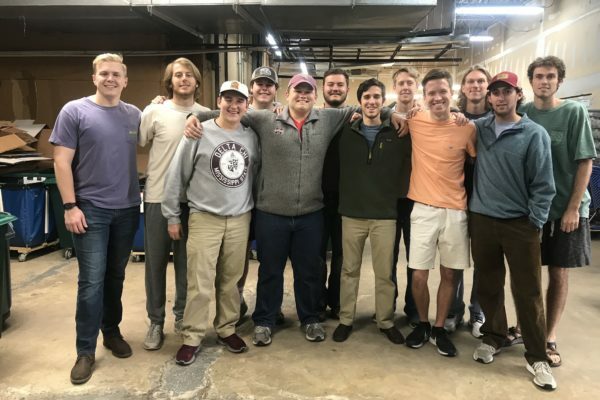 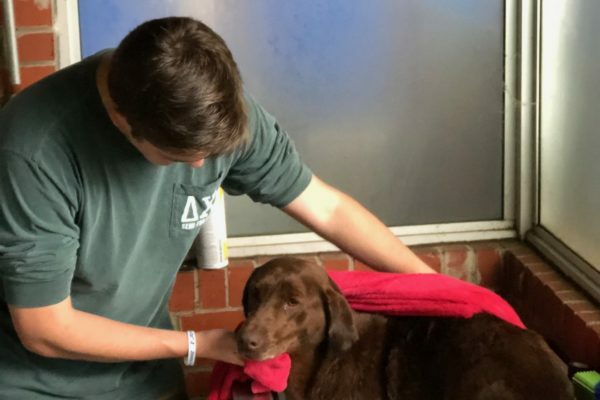 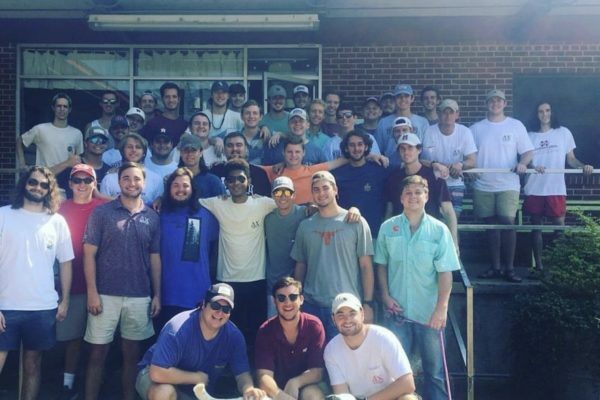 One of Delta Chi’s missions is developing the character of each of its members. 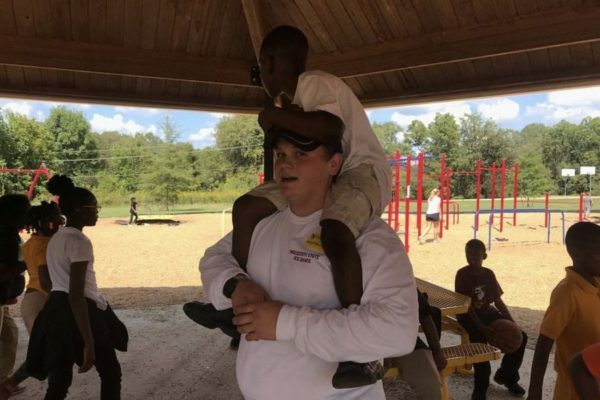 We believe one great way to do that is by spending time in the MSU/Starkville community and surrounding areas. 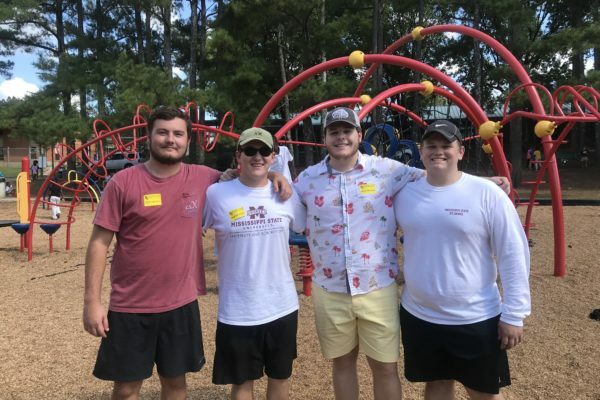 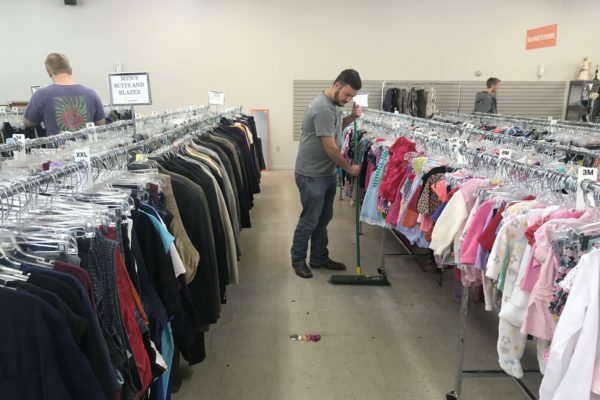 We enjoying volunteering at the West Point-Clay County Animal Shelter, the Palmer Home for Children Thrift Store, and local elementary schools.